Plattsburgh is home to nearly 20,000 residents and is nicknamed “The Lake City”. 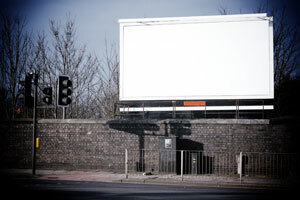 There are numerous advertising opportunities within the city including the two local newspapers. Out-of-home advertising in The Clinton County Free Trader Today and the Plattsburgh Burgh would allow you to expose your business to a majority of the population. Target your audience in downtown Plattsburgh with outdoor billboards or other outdoor advertisements. The major roadways servicing the city also provide billboard possibilities. Billboards on I-87 would yield high traffic exposure of your business.